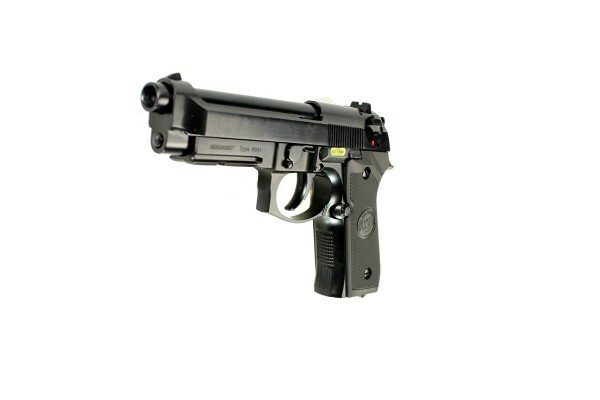 The Beretta M9A1 tactical pistol evolved from the base design of the battle-tested and proven M9, with input from military and law enforcement agencies around the world. Developed to meet the demanding requirements of the US Marine Corps, the M9A1 incorporates the established reliability and performance of the M9, with added features needed for the ever-changing missions of peacekeeping forces. 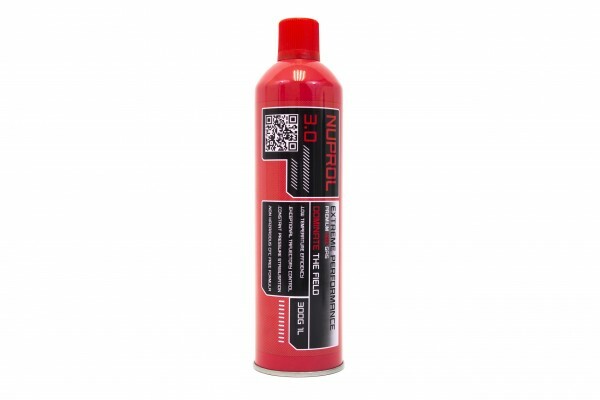 This WE Airsoft version is a real winner thanks to its accuracy, durability and versatility. 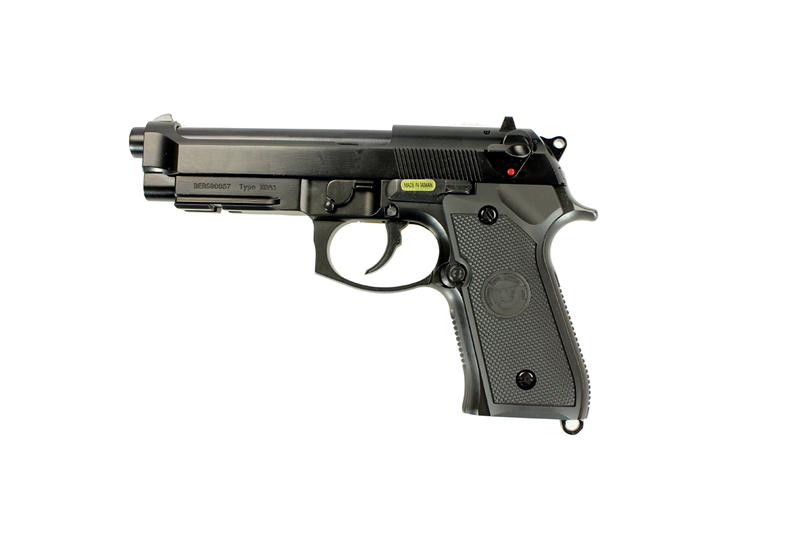 WE Airsoft version of the famous M9A1 Beretta tactical pistol originally designed for Military and Law Enforcement Agencies around the world.